Bridgeland is a privately owned mineral resource partnership. We are a prospect generator that emphasizes a socially and environmentally responsible approach to resource exploration. We have a mandate and a priority to seek partnership opportunities with exploration companies that have a similar responsible focus on ethical and respectful business practices. Our mission is to help maintain prosperous communities by exploring for and discovering resource opportunities while building strong business relationships. Bridgeland currently holds over 90,000 acres on 6 BC West Coast / Vancouver Island exploration projects. Including a 100% ownership in our Blue Gold Camp. 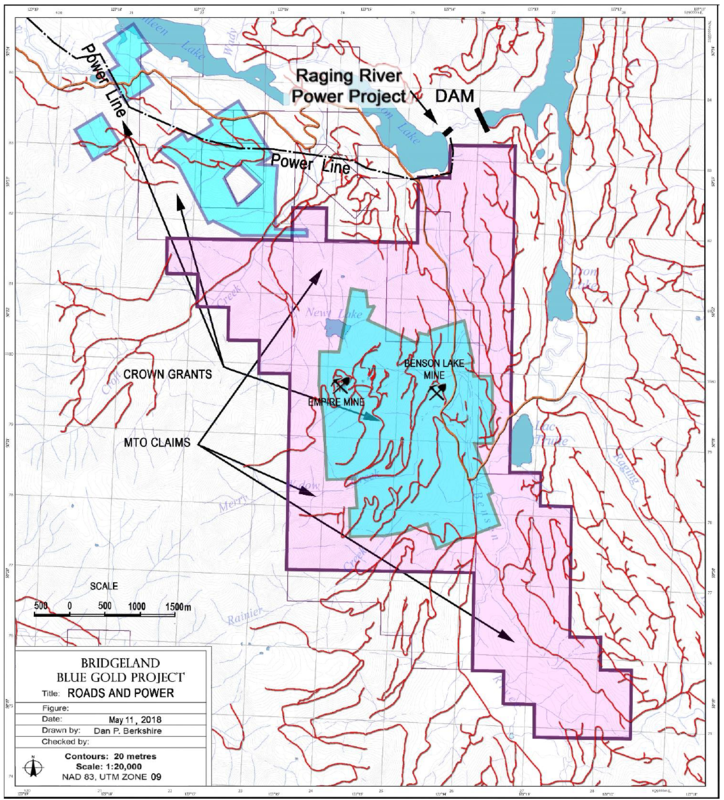 A property that many consider to be one of Canada’s most promising Copper/Silver/Gold/Cobalt property.